Happy Wednesday, all! 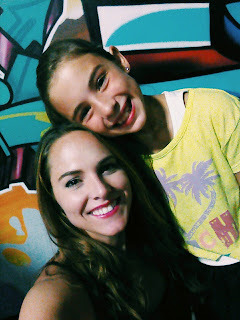 On Monday night, my daughter's school hosted a mother/daughter night out at the roller skating rink. 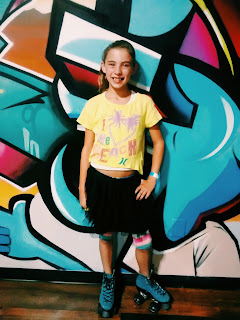 It was 80's themed and awesome! I was really impressed with how dressed up all the moms and daughters were. It was really nice to get out with Heidi, as I can't remember a time since having Jakob that just the two of us went and did something together. 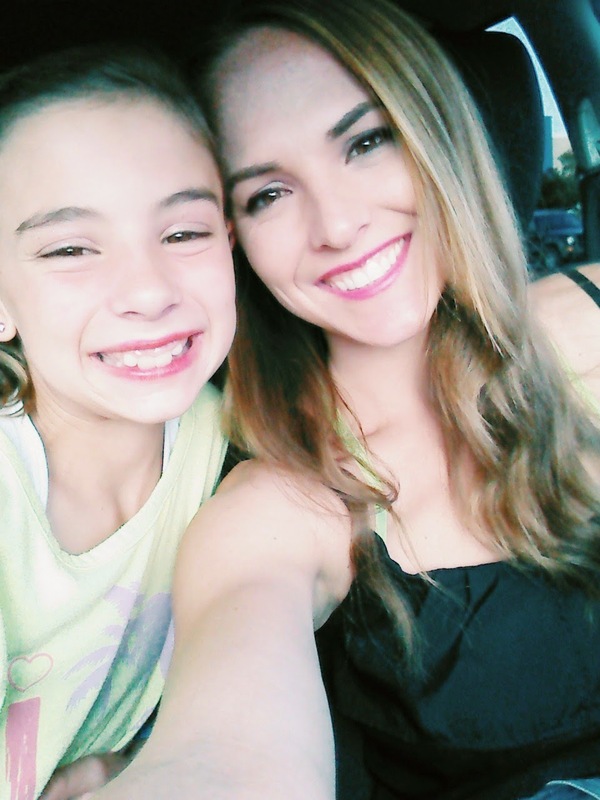 This was a needed girls night with my number 1 girl! and we take the opportunity to introduce you to meet new friends, as they are highlighted in our post each week. Something new, you can be sure!! 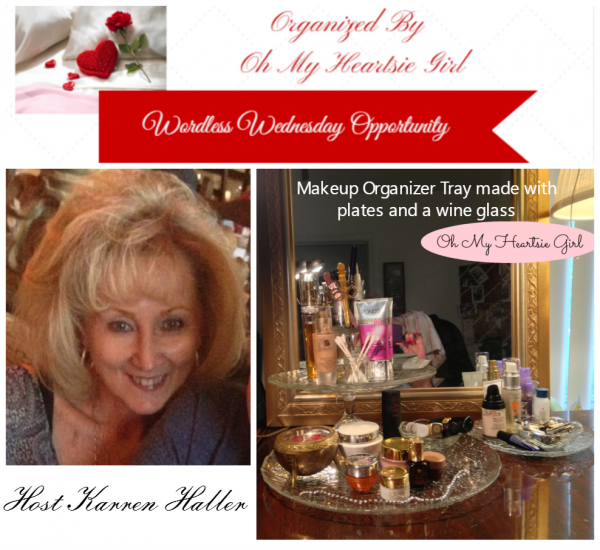 What do you have to share...a recipe, review, diy craft, gardening hints, travel, beauty ideas, jewelry you make, a card you have made...we want to see it all!! 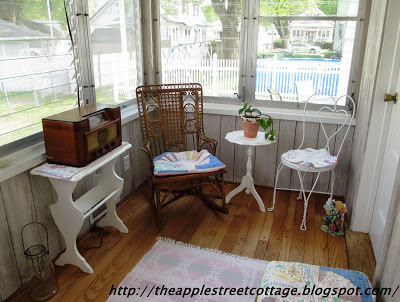 Ann over at // Apple Street Cottage is always in transition, she shares them each week on her blog. Tell her we said, Hello! 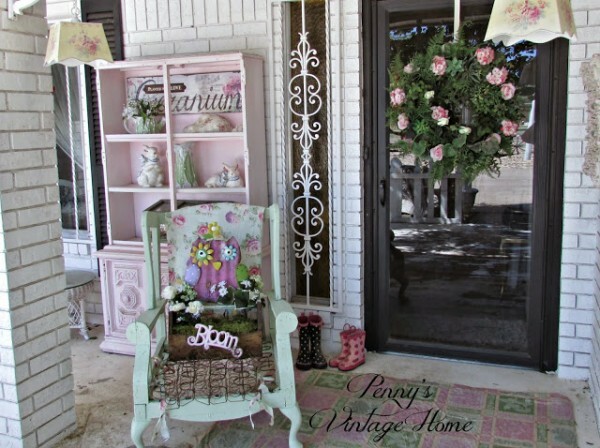 Penny over at Penny's Vintage Home // In photo she takes a winged back chair and remakes it into a beautiful chair. 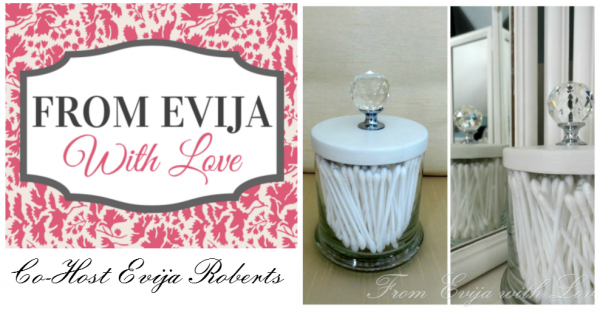 And if you have never stopped by and love vintage then you will enjoy the journey through Penny's home and yard!! 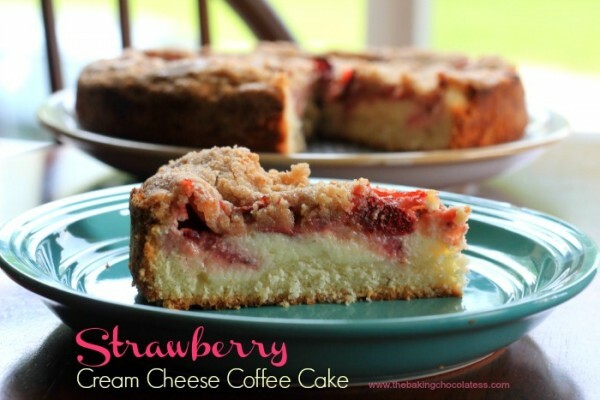 The Baking Chocolatess // Kim makes the most decadent desserts and my mouth was watering when I saw this Strawberry Cheese Coffee Cake. 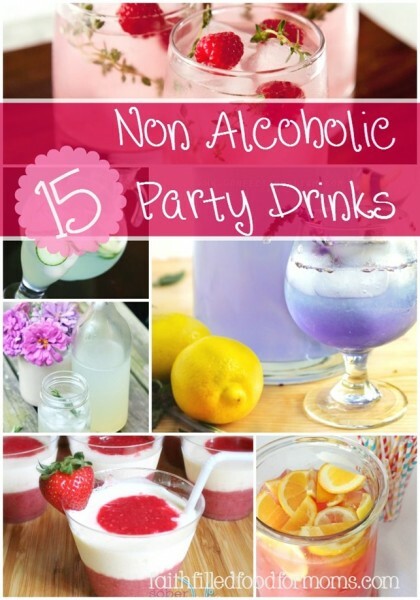 From Sharie Lynn over at Faith Filled Food For Moms learn how to make these delicious looking alcohol free drinks. There are 15 to chose from. 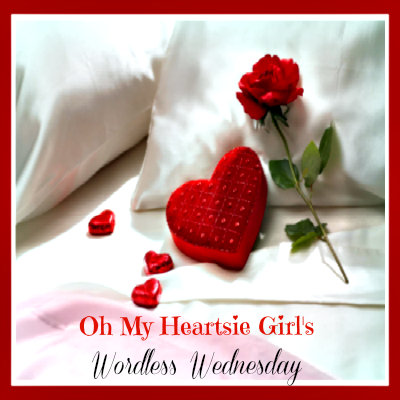 ~ Don’t be a drive-by shooter- Please comment, Thank you :) ~ Help Grow Our WW We Would Love It If You Grab Our banner for your sidebar, just copy and paste, or link back in your WW post. Such a good idea for a theme and Mother Daughter date night sounds fab, you two are so cute! 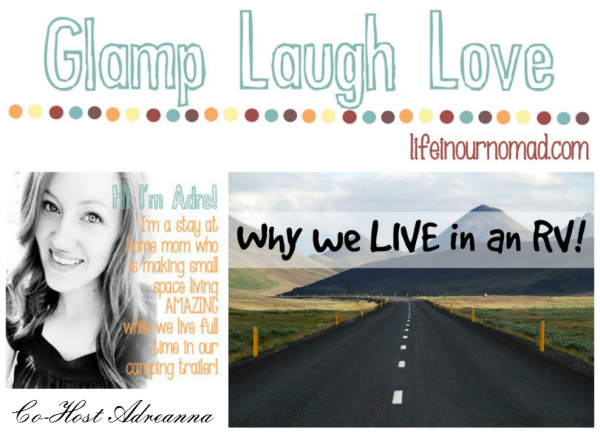 Such a cute & fun link up! Awww Ashleigh what a great addition to your WW, your daughter is so cute and you are beautiful, what a fun time to spend with her!!! Precious memories!!! Thanks for Co-Hosting with me this month!! I appreciate it!! That looks like a fun mommy/daughter night.. I havent been rollerskating in forever! Oh, my goodness.. how cute are those pictures of you/your daughter! You both look stunning :) and who could ever turn down an 80s-themed party?! I can't, that's for sure :) Sounds like a great time!